Creativity and abundance flourish synergistically at the “edges” of systems, where the bonds holding the dominant pattern in place are weakest. For example, there is an abundance of interdependent life in salt marshes where a river meets the ocean. 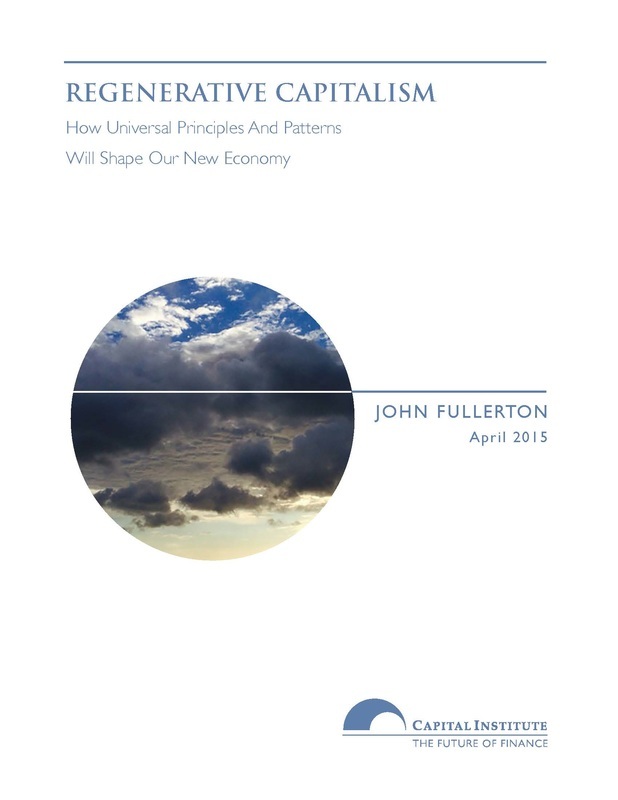 At those edges the opportunities for innovation and cross-fertilization are the greatest. Working collaboratively across edges – with ongoing learning and development sourced from the diversity that exists there – is transformative for both the communities where the exchanges are happening, and for the individuals involved. The Manufacturing Renaissance is forging unlikely partnerships among inner city students, government, organized labor, educators, the private sector, and civil society with the goal to provide a skilled labor force for the advanced manufacturing sector and to nurture the next generation of advanced manufacturing leaders. As Jim Wall, Executive Director of the National Institute for Metalworking Skills, says: “The most powerful thing about the Chicago MRC is the cast of unlikely characters that they have put together to focus on the sole issue of improving the manufacturing climate in the Chicago area,” he says. “This is something you rarely see." 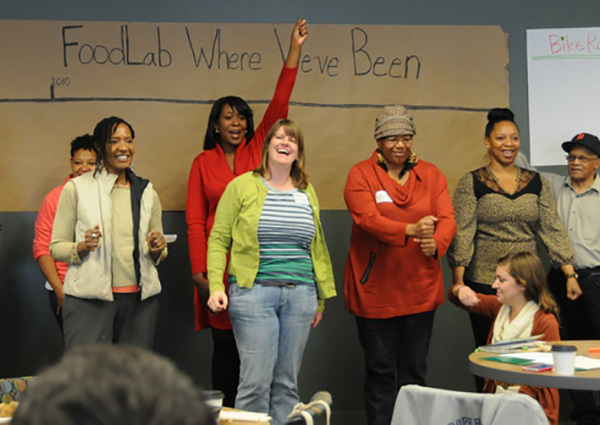 Detroit Kitchen Connect is an innovative incubator that has assembled an intentionally cultivated, highly diverse community around the love of food. Having leadership with the courage to put themselves in places and in associations that were initially uncomfortable for everyone involved—from recently arrived hipsters to elders of the local African American community—has been the key to the organization's innovativeness, dynamism, and many successes.